After each cleaning of ducting we sanitize the system. 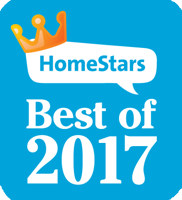 This includes your heating/cooling system, exhaust fan piping, nest removal. Our biodegradable product, helps to disinfect stubborn odors and bacteria within the ducting. This product is safe and has been used in hospitals and restaurants. It has a slight lemon fragrance which dissipates within minutes. 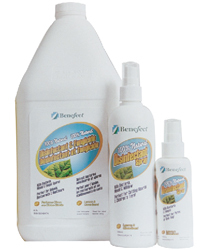 Please feel free to click here for more information on Benefect Botanical Disinfectant.